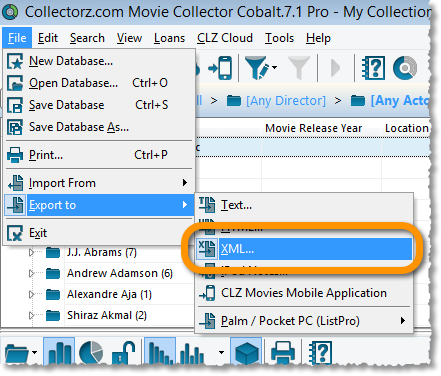 If you’ve decided to move from Windows to macOS, you can bring your database with you to your new Mac by exporting it to XML, and importing the XML in Movie Collector on Mac. 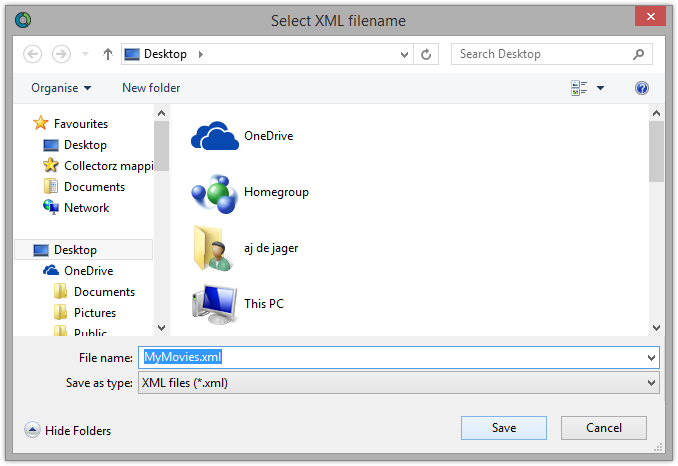 *If you’ve used a different folder for your images, you’ll need to locate and copy it yourself. 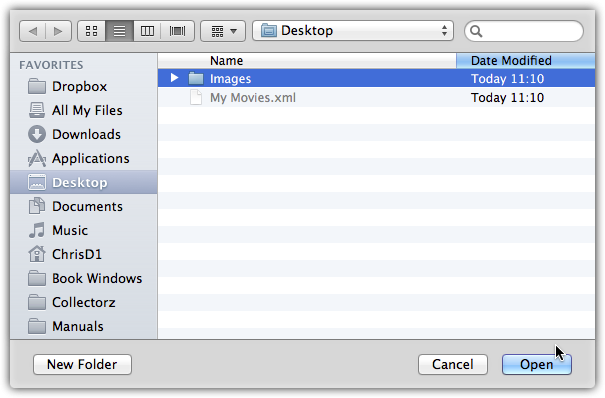 You can check the location Movie Collector uses for your images by clicking menu “Tools > Options > Images”. 3. 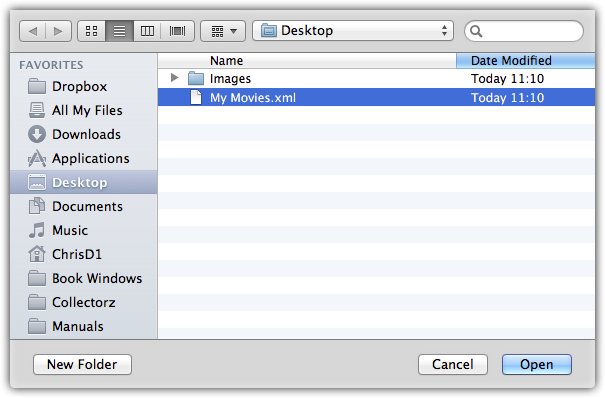 Import the XML and Images folder in Movie Collector on Mac. *Depending on the size of your collection, this process can take a while. 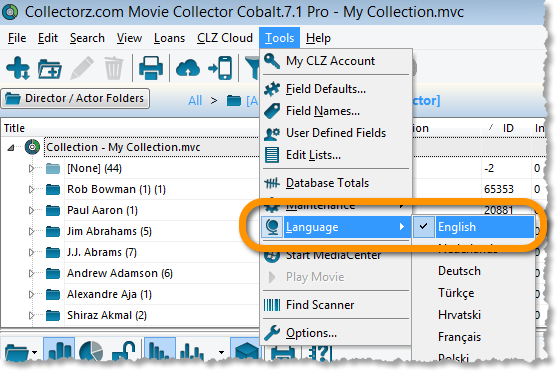 After it has completed, Movie Collector needs some time to index the database. You might see the beach ball for a while, but let it sit and all will be fine. 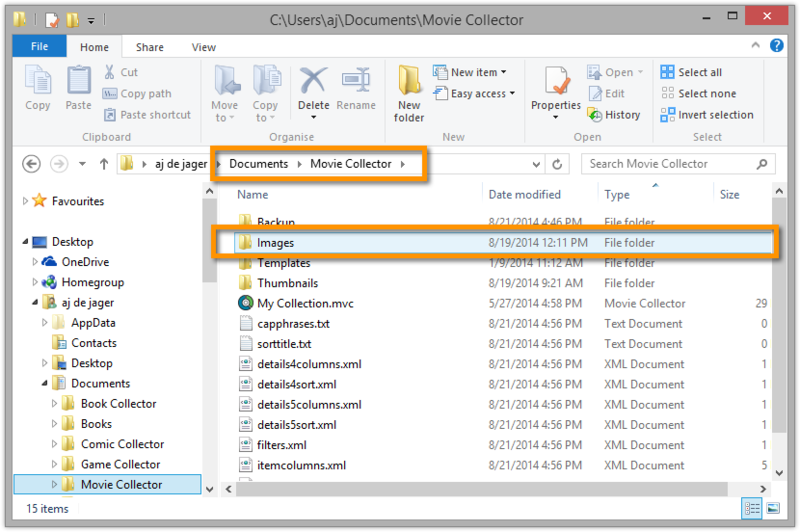 After everything is completed, restart Movie Collector to make sure your data is there.